Broadening its mission to cultivate opportunities for and about women, SeriesFest is proud to partner with Big Swing Productions (founded by Emmy®- and Golden Globe®-winner Kyra Sedgwick, Meredith Bagby and Valerie Stadler) for the Women Writing Competition to discover and celebrate bold new series with a distinctly female perspective. The script writing competition gives female artists the opportunity to share diverse ideas through visual media and create unique and powerful roles for women. The winning artist(s) will receive a year-long development deal with Big Swing Productions and a live read of her script with professional actors. Int. Dining room - night Scott walks in from his stressful job. His gorgeous wife has made him a beautiful dinner, she’s so proud of him. You remember her, right? We met her earlier at Pilates with her best friend. You know this show. It’s not us. At Big Swing we tell stories about messy, complex characters. Characters we recognize. Because the women we know, the women we are, are messy and complex. We all view the world through the lens of our own experiences, triumphs, and failures. We want the world to see your story, through your lens. There’s a movement happening, Come join us. 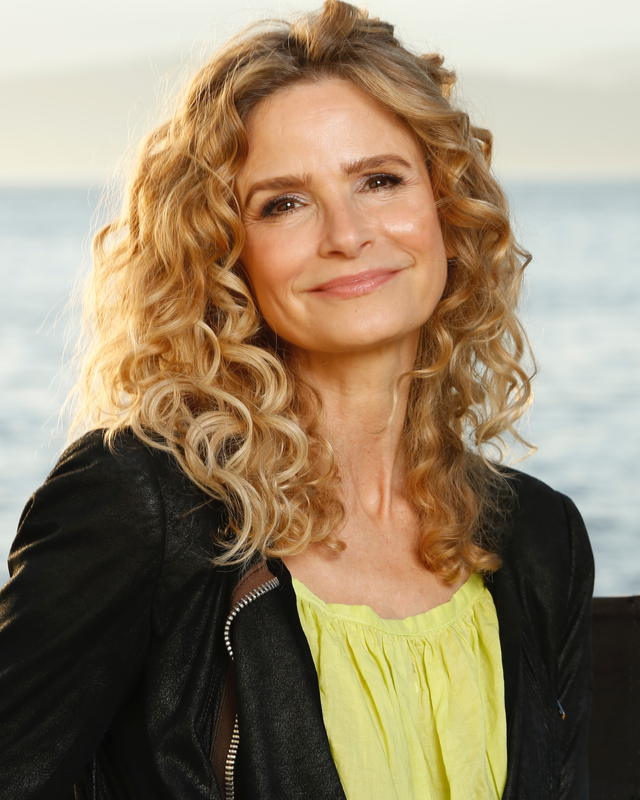 Kyra Sedgwick is an award-winning actress, producer and Director. She is best known for her starring role as Deputy Chief Brenda Leigh Johnson on the TNT crime drama The Closer. Her Directorial In 2018, Sedgwick received a DGA nomination for her directorial debut with the feature STORY OF A GIRL, the film premiered last summer at the LA Film Festival and Edinburgh Film Festival followed by its TV premiere on Lifetime. Her film roles include Something to Talk About (1995), Oliver Stone's Born on the Fourth of July (1989), Cameron Crowe's Singles (1992), Heart and Souls (1992), Phenomenon (1996), What's Cooking (2000), Secondhand Lions (2003), The Game Plan (2007), and The Possession (2012). She also has one of the starring roles in the critically acclaimed 2016 comedy-drama movie The Edge of Seventeen. 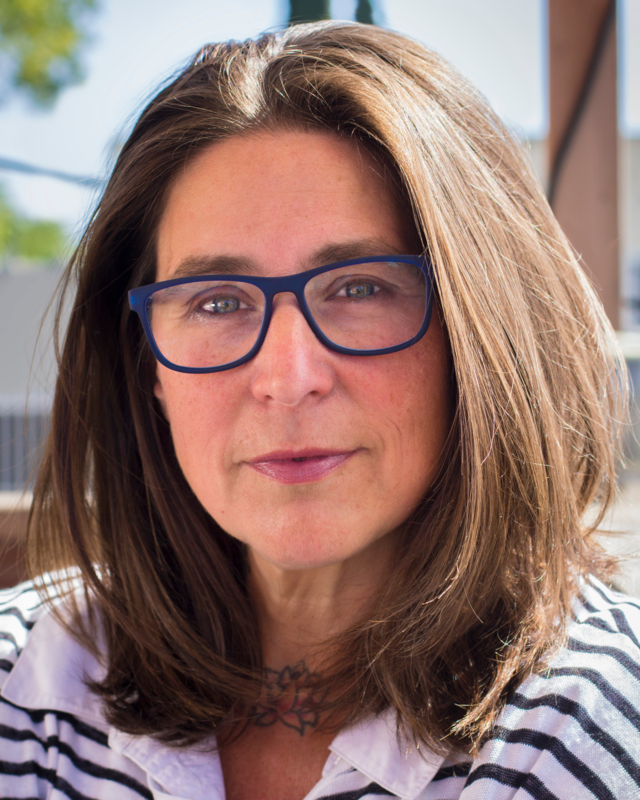 Valerie Stadler started her career as a producer, co-founding Fat Chance Films where she developed the play Prey for Rock & Roll, which was adapted into a feature film starring Drea de Matteo and Gina Gershon (Sundance 2003). She developed and co-produced Cavedweller for Showtime starring Kyra Sedgwick and Aidan Quinn (2004 Spirit Awards nominee). Her past films include Life of a King, starring Cuba Gooding Jr (LAFF 2013), and Sunset Stories (SXSW 2011), which also marked her debut as a screenwriter. She produced and co-directed the feature documentary Fallen Star: Finding Home about the site specific installation piece by artist Do Ho Suh, which had its LA Premiere at MOCA in June 2016 and its NY premiere at the Whitney Museum in October 2017. Stadler was the head of Production and Development for Fluency, a multi platform studio under NBCU Hispanic Enterprises. With Fluency, she Executive Produced several films, including Fat Camp which had its world premiere at LAFF 2017 and sold to BET. 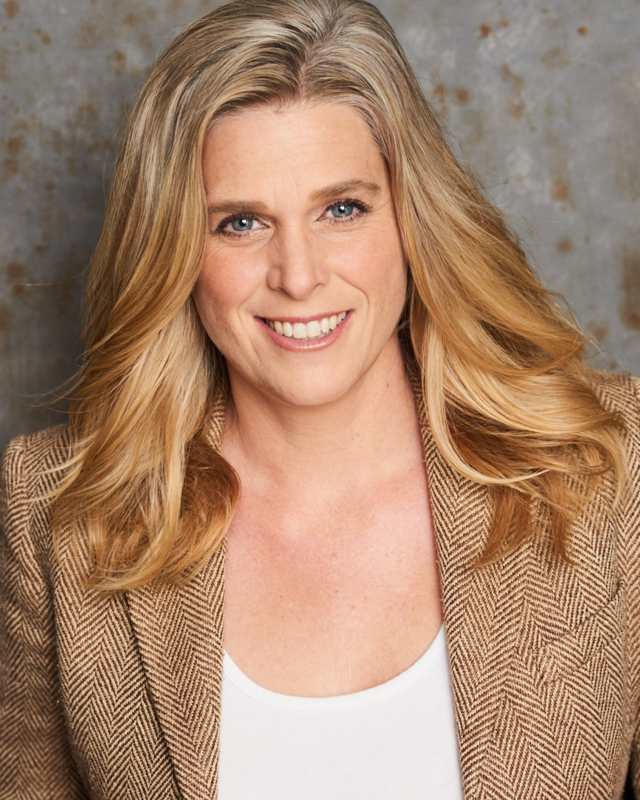 Meredith Bagby is a writer and producer. She was a senior development executive at DreamWorks in Los Angeles, where she shepherded such projects as Dreamgirls, Terminal, Last Kiss, Ring II, Lemony Snicket, Just Like Heaven, Dinner for Schmucks, among others. Bagby was a political reporter and producer for CNN. Her books include: We've Got Issues, Rational Exuberance, and an ongoing series, The Annual Report of the USA. Bagby was a teaching fellow at Harvard's Institute of Politics, and is a graduate of Columbia Law School and Harvard College.